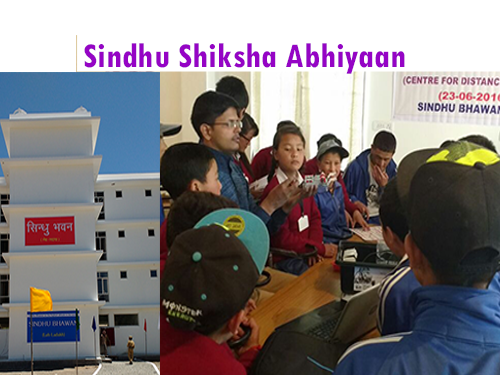 We are a group of like minded people who are inspired by Shri Indresh Kumar and his Holiness the 14th Dalai Lama, Tenzin Gyatso, who eventually want to grow and develop students who are personally successful, economically productive and actively engaged citizens of Leh-Ladakh. Emphasis on the skills of thinking and providing learning teaching environment is one of the strategies. Our goal is to provide enough skills to our brothers and sisters to be able to function properly in the society and be connected with the world. We want to build self esteem in the students by providing them with the skill set which in turn will benefit the tourism sector in Ladakh.